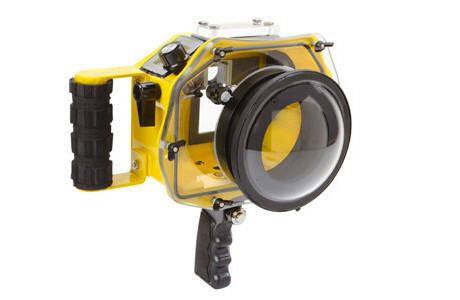 be creative with my flash photography." 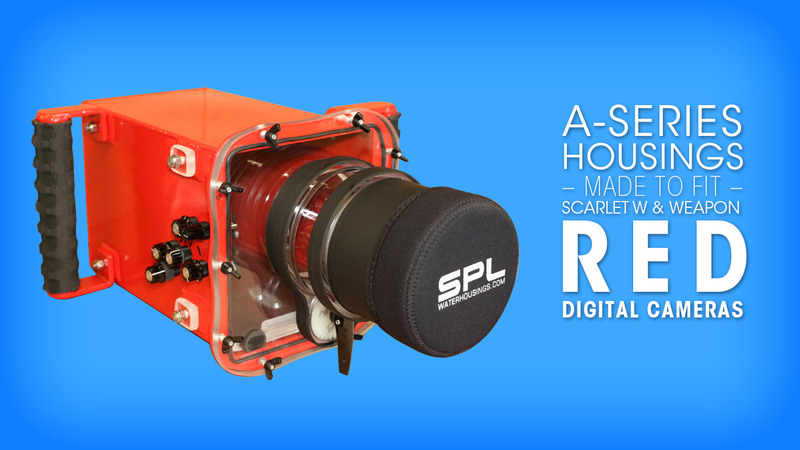 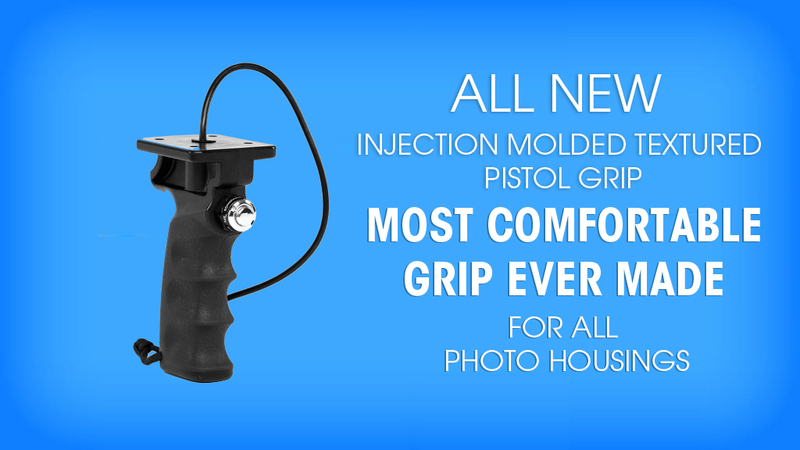 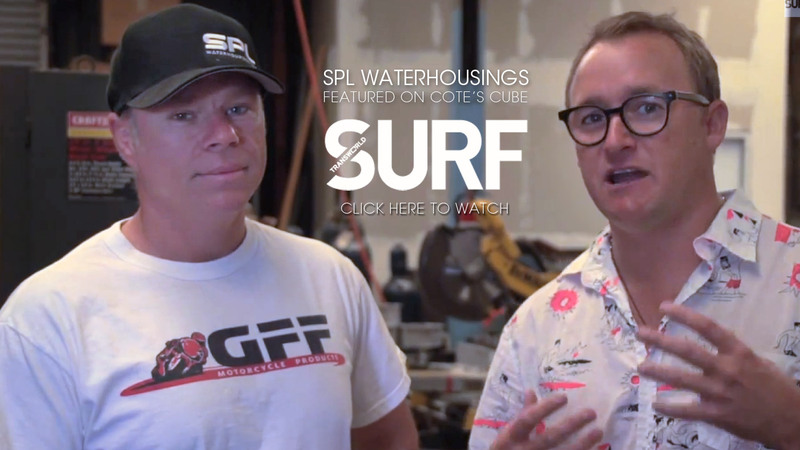 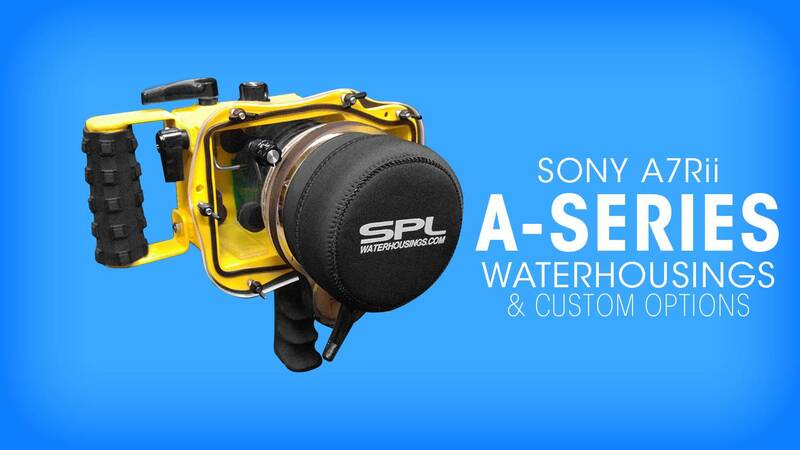 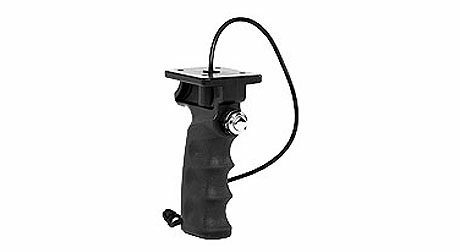 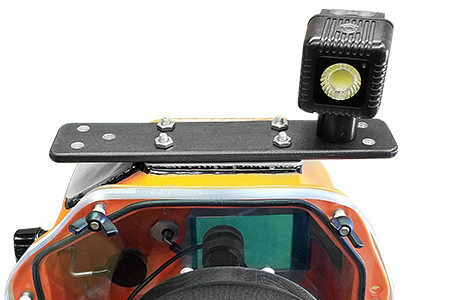 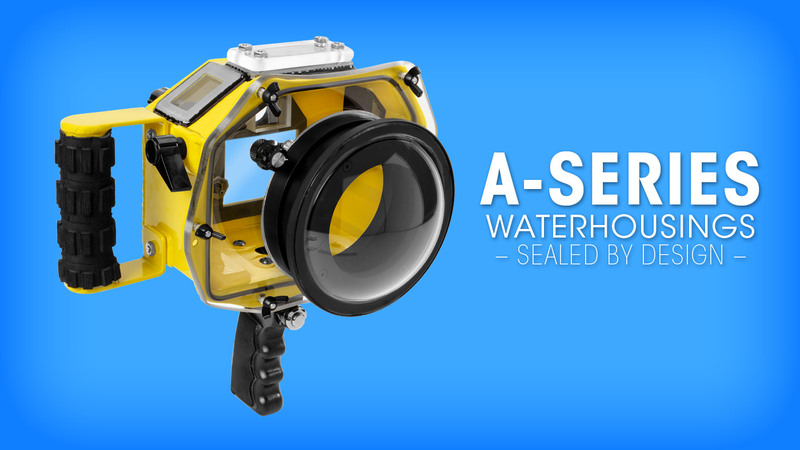 We’re proud to manufacture some of the toughest water housings for DSLR cameras and video cameras on the planet. 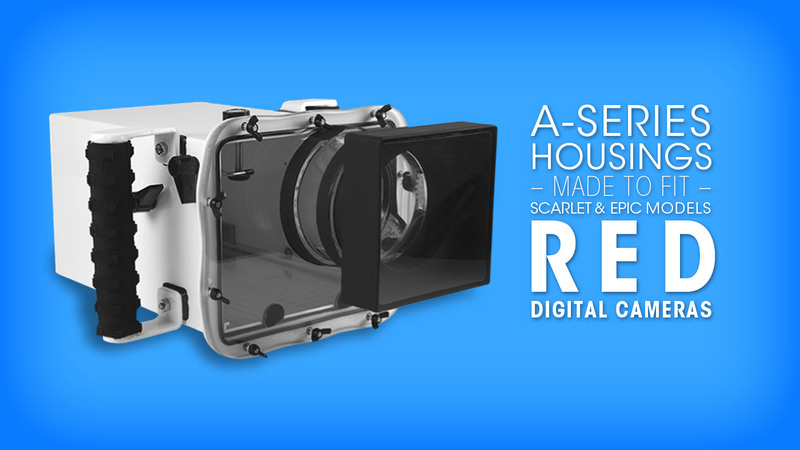 Custom fabricated from aluminum, our A-SERIES Housings last a lifetime. 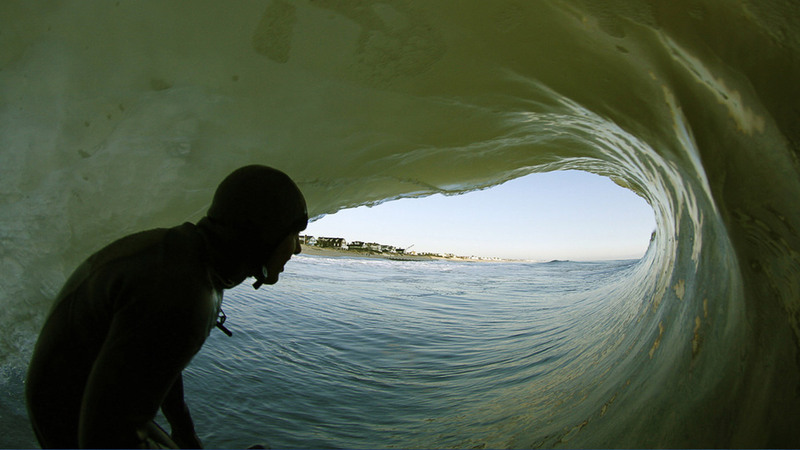 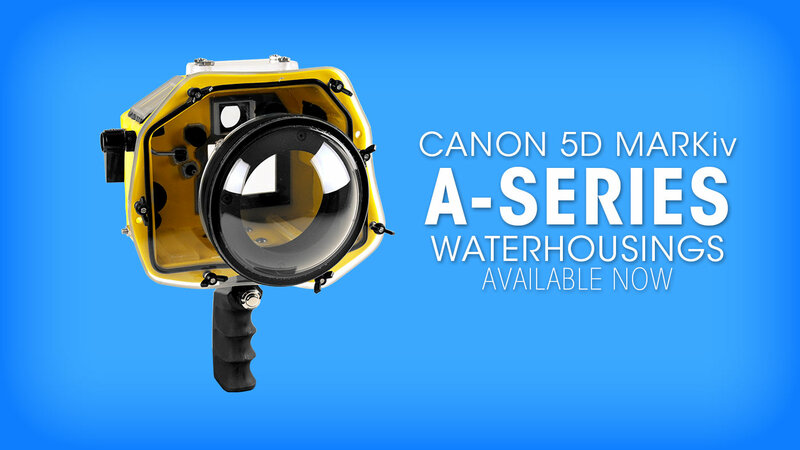 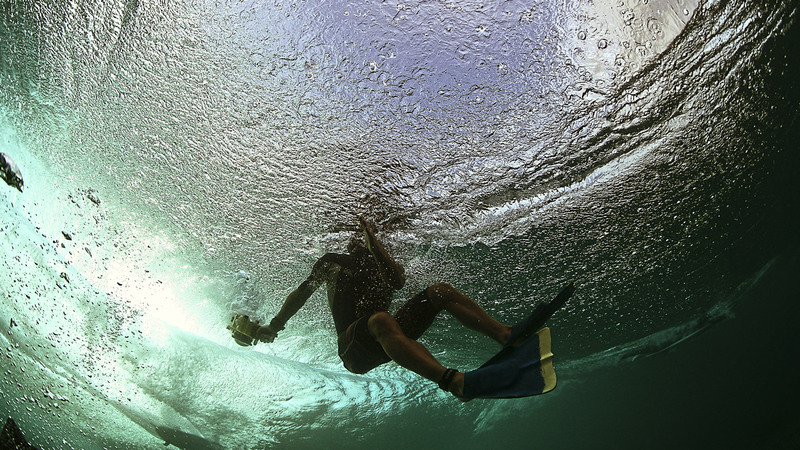 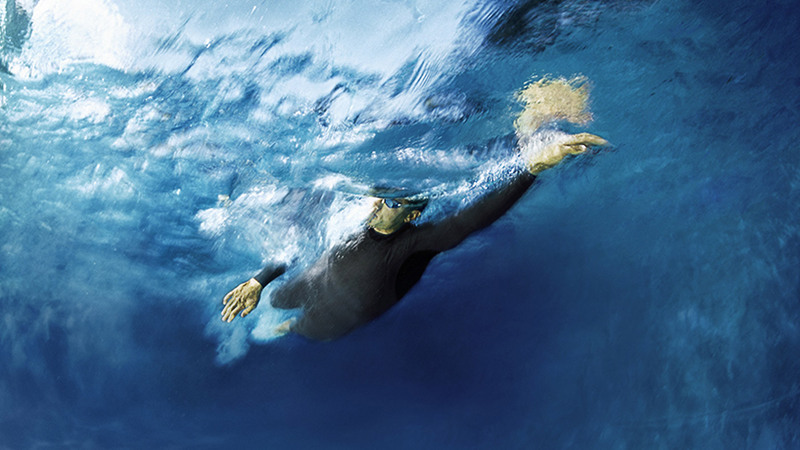 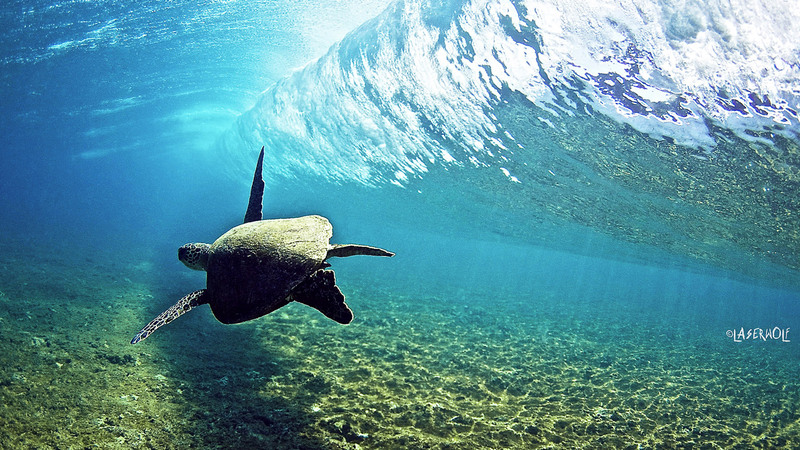 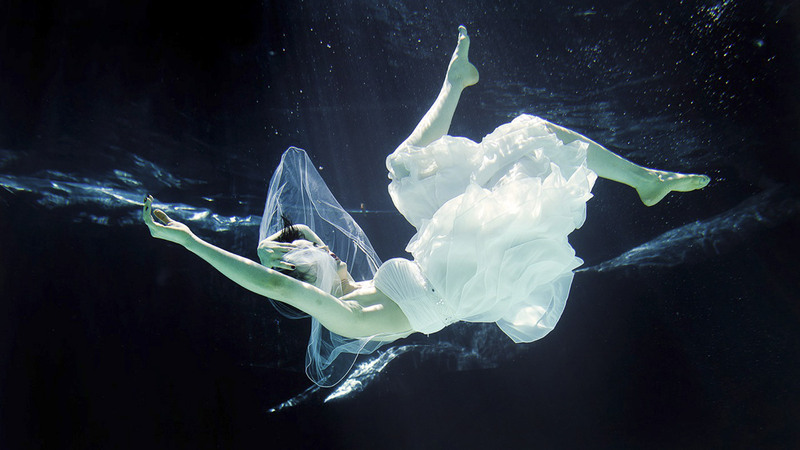 Our SPLASH Series Housings, are a custom molded polyurethane to continue the next evolution of water photography. 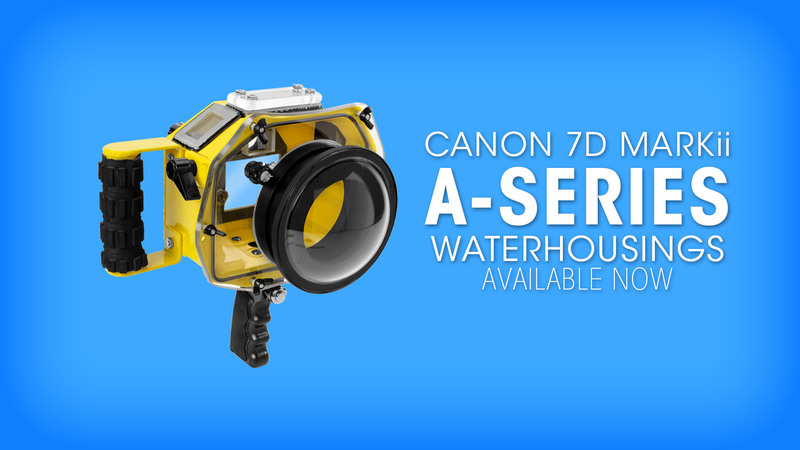 Tested by the world’s best photographers in the most trying conditions and stood up to the beating every time. 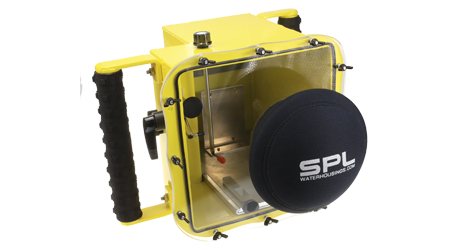 If you’re looking to take photos of surfing, swimming, kayaking or any other water related activity contact us about SPL Waterhousings and shoot like a pro.